Welcome to the Women's Centre! Have questions or need to set an appointment? Our team is here to help! Se habla Español. Falamos Português. Take the quiz to find out your risk for hereditary cancer and determine whether you should be further evaluated. 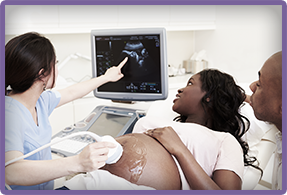 From planning your pregnancy to post-delivery care, we are there every step of the way. 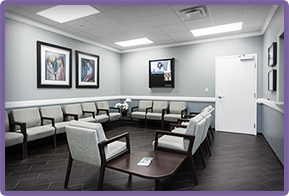 By offering a variety of in-office procedures and treatments, we make your healthcare easy. 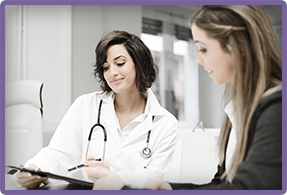 We provide comprehensive and personalized gynecological care for women of all ages. 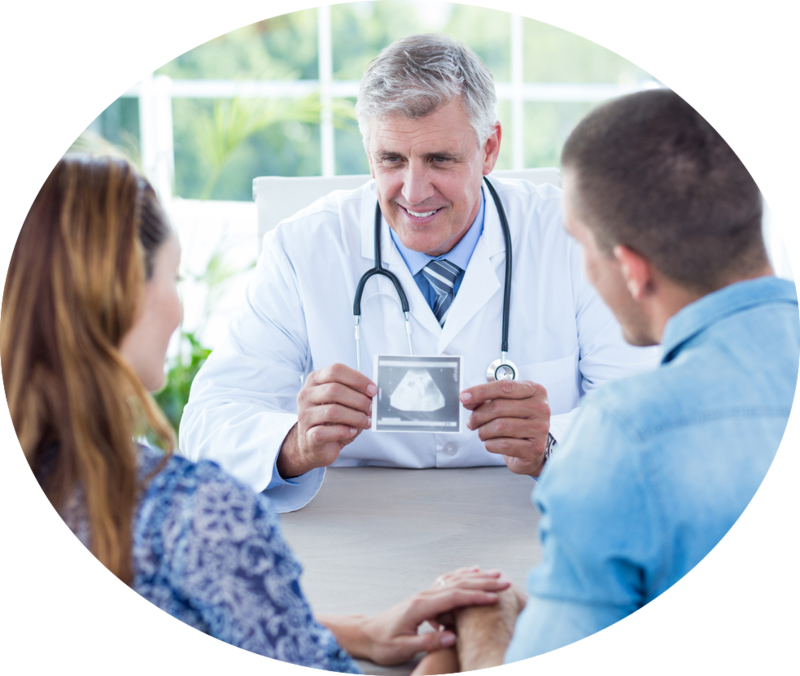 With more than 20 years of experience, the OB-GYN Women’s Centre is committed to the care and treatment of every woman. Our team of experienced doctors, midwives, physician assistants and nurse practitioners work together to provide quality care and respect to everyone who walks through our doors.